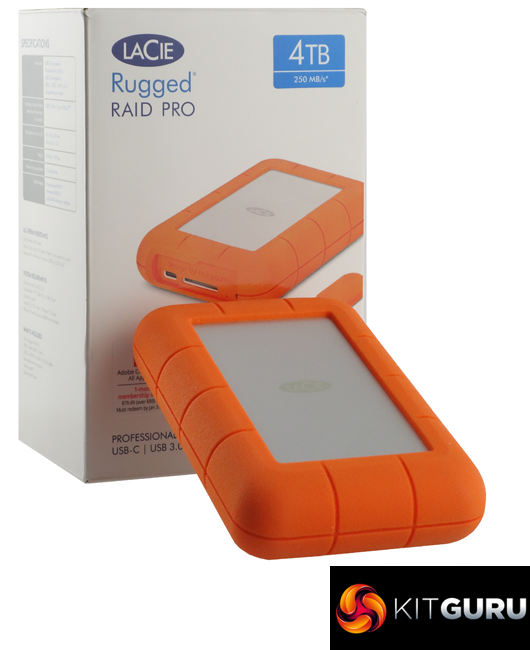 The latest edition to LaCie’s wide range of rugged external drives is the twin drive Rugged RAID PRO which uses a pair of 2.5in HDDs to offer RAID 0 for performance or RAID1 for added data protection. The drive also comes with a built-in UHS-II SD card reader. 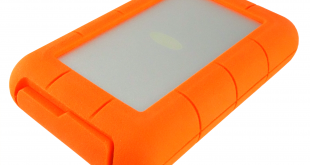 LaCie’s Rugged external hard drives are ones you’re are not likely to lose in a hurry as they all come in a bright orange rubber enclosure designed by multi design award winner, Neil Poulton. 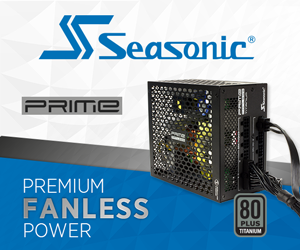 The Rugged RAID PRO uses a pair of Seagate ST2000LM007-1R8174 2TB 2.5in mechanical hard drives together with a USB-C interface. 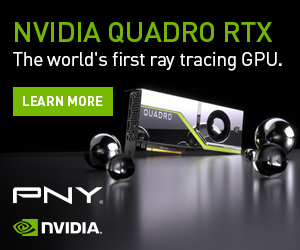 The Seagate ST2000LM007-1R8174 uses shingled magnetic recording (SMR) technology and uses two 1TB platters (4 heads) with a spindle speed of 5,400rpm and 128MB of cache. The official line on the protection afforded by the drive’s rugged enclosure is protection from dust and water getting into it, a drop of up to 1.2 meters and being run over by 1-ton vehicle. LaCie cover the drive with a three year warranty and a 3-year Rescue Data Recovery Services is included.